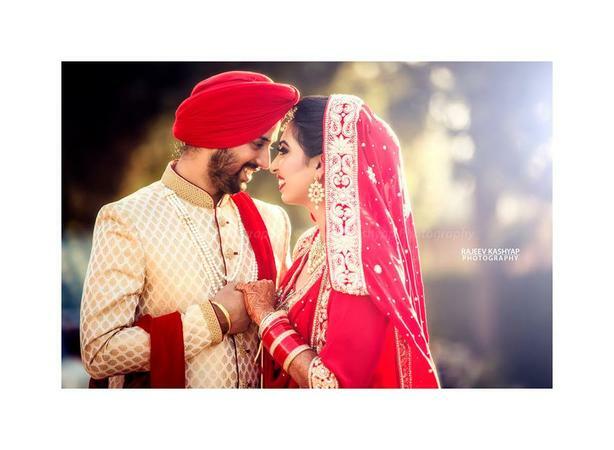 Based in Manjit Nagar, Ludhiana, Rajeev Kashyap Photography offers gorgeous wedding photography packages for every type of ceremony. 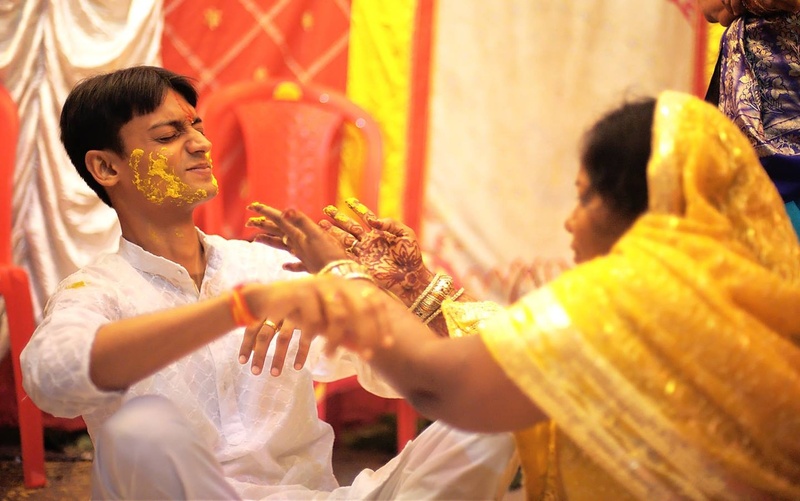 The talented team of photographers are passionate about the work and make sure that every special moment from the day is captured for the album. 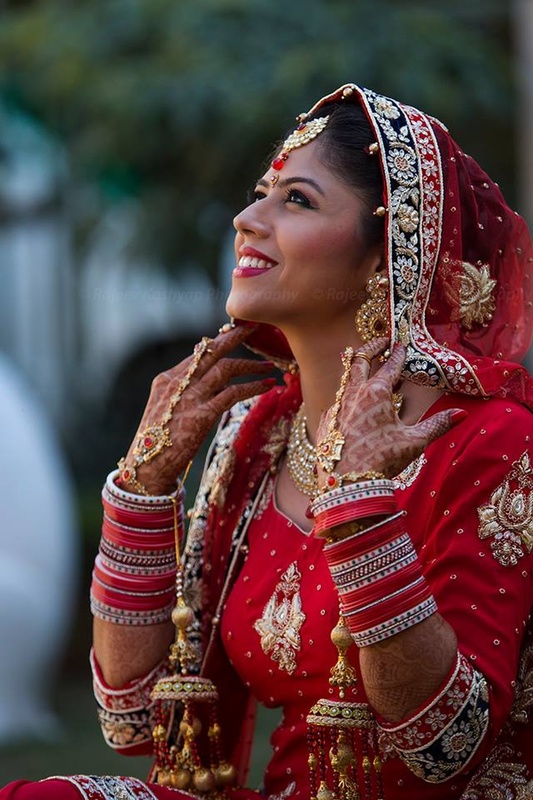 Rajeev Kashyap Photography is a Wedding Photographer based out of Ludhiana . Rajeev Kashyap Photography's telephone number is 76-66-77-88-99, Rajeev Kashyap Photography website address is http://www.rajeevkashyapphotography.com/, Facebook page is Rajeev Kashyap Photography and address is Manjit Nagar, Ludhiana, Punjab 141002, India. 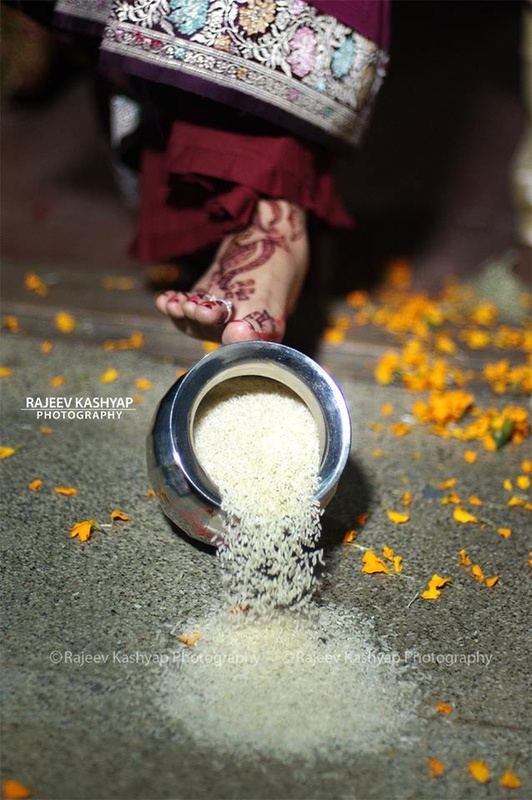 In terms of pricing Rajeev Kashyap Photography offers various packages starting at Rs 100000/-. There are 1 albums here at Weddingz -- suggest you have a look. 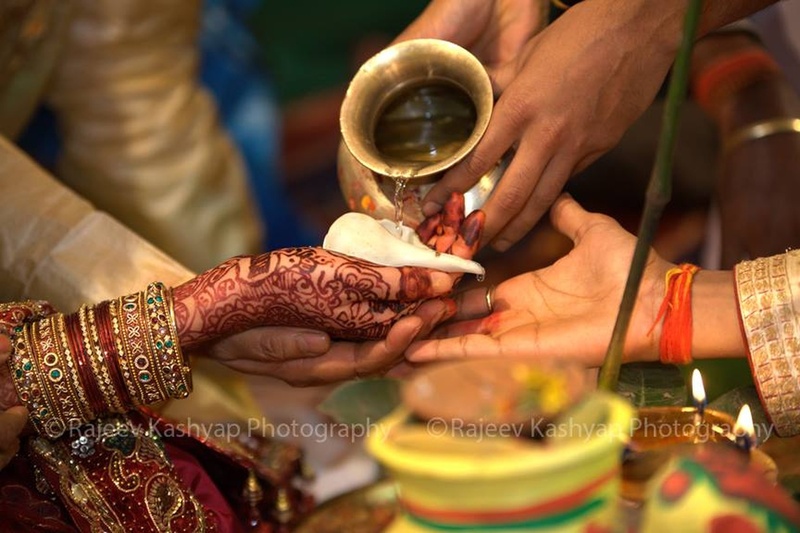 Call weddingz.in to book Rajeev Kashyap Photography at guaranteed prices and with peace of mind.